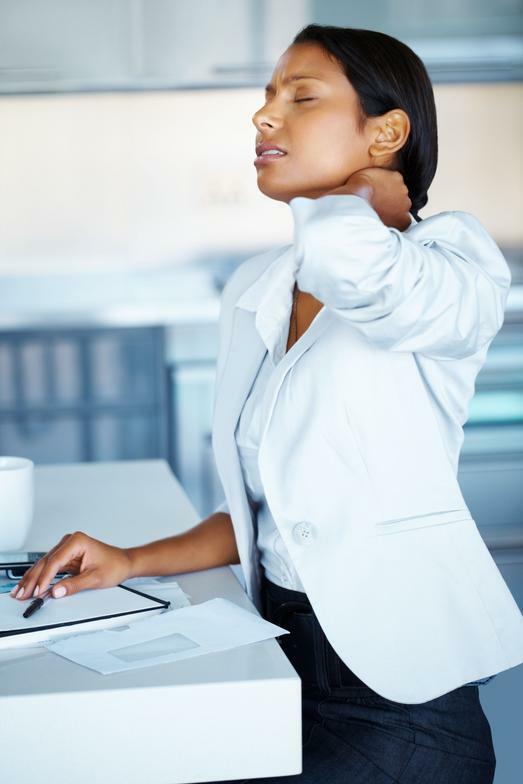 ​​ Are you tired of constant neck or back pain? Does pain prevent you from doing things that you like to do? Does it interfere with simple everyday activities, like driving or using the computer? This exercise works great as a maintenance between massage treatments. 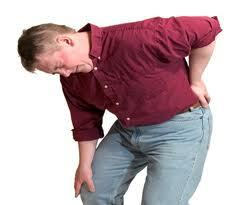 It is also good for improving posture if done regularly (2-3 times a week). Your problem is most likely a chronic muscle pain, which, if not addressed properly, can eventually evolve into a more serious condition. The solution is to get straight to the source of your pain and eliminate it by applying advanced therapeutic techniques used in Therapeutic Massage. Take advantage of a custom treatment plan that will be specific to your condition and lifestyle. Give Therapeutic Massage a try and you will be back on track, free of pain, in a matter of weeks! We recommend this exercise as a quick fix for sore muscles. Hot bath with Epsom salt will relax and rejuvenate sore tired muscles. 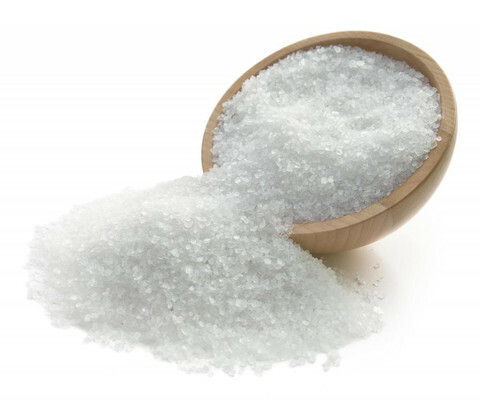 Epsom salt is rich in magnesium which is essential for restoring and balancing healthy muscle functioning. It penetrates deep into the skin and helps to alleviate even a very intense and stubborn pain. It is also an excellent way to prevent muscle soreness after a workout. The recipe is simple, just add 2 cups of Epsom salt to the bathtub under the running water. The salt should completely dissolve. Adding 5-10 drops of essential oil with relaxing and calming properties (such as lavender or chamomile) is optional. Soak for 12-15 min. Epsom salt can be used as often as 2-3 times per week. Epsom salt bath after massage session will enhance the therapeutic effects of massage. Regular use of epsom salt helps to keep the muscles soft and sore-free between massage treatment. Check out our Facebook page for more tips and ideas for healthy lifestyle!